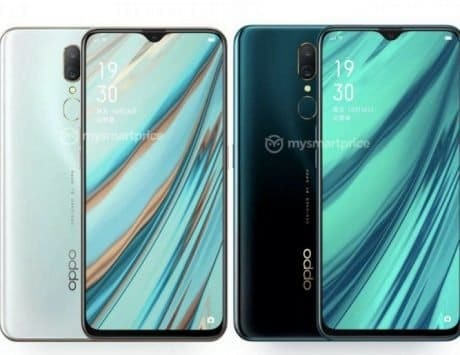 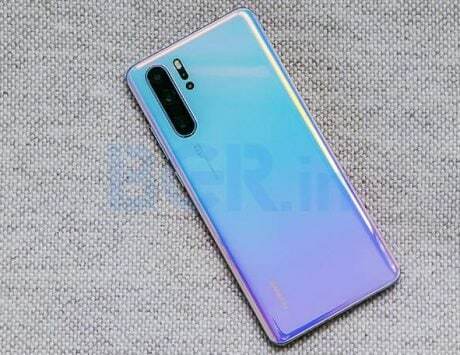 Oppo is launching limited edition variant of F11 Pro on April 24, the day Avengers Endgame hits theaters. 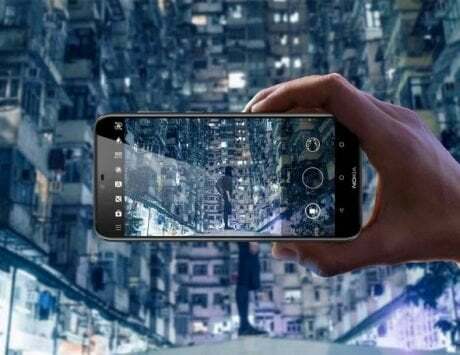 The smartphone is not much different from the standard model, but offers double the storage and updated design. 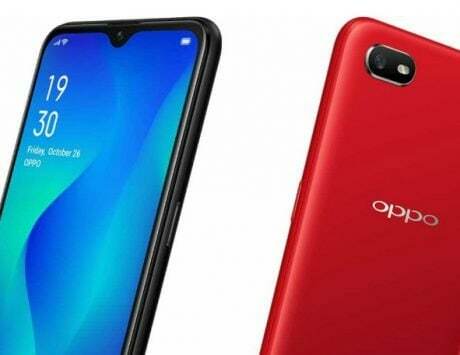 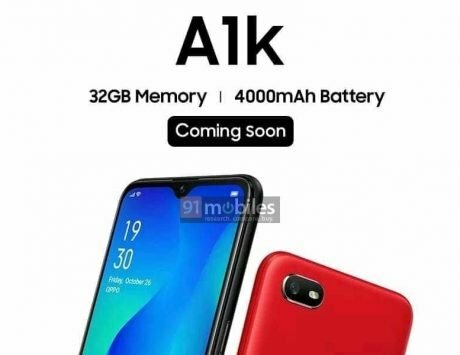 The Oppo F11 Pro Marvel Avengers Limited Edition is being launched on April 24 in Malaysia, and the company’s local division tweeted the device which will be revealed at 9:00AM local time (or 6:30AM IST). 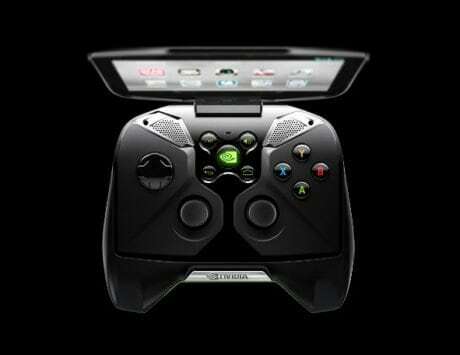 One of the main differences between the standard variant and the Avengers Limited Edition is storage and design. 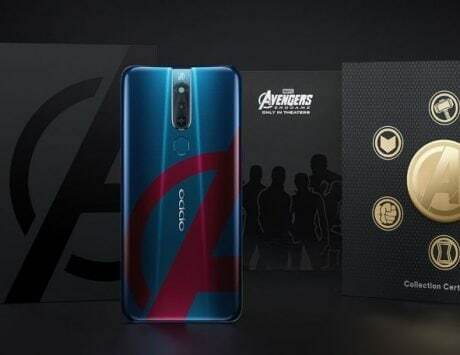 The Avengers Limited Edition, as the name implies, comes with a different paint job that seems to use blue finish on the back with Avengers logo laid on top of it. 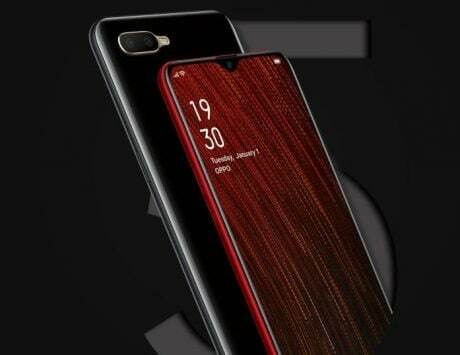 The power button also has a red color accent to mimic the logo.